I speak to so many women who say “I won’t win“, “I will enter next year“, “I haven’t achieved anything“, “I’m not good enough“… Is this you? I hear the same stories every year, but if you don’t enter you may kick yourself later, as everyone has to start somewhere. Don’t be embarrassed about telling us about how great you are in business, don’t hide your turnover or feel that you are not good enough to enter. If you wait for the perfect moment, it may just pass you by. If you’ve overcome a challenge, set up a new business or want a boost for your next career move, entering an award could help you on your journey. 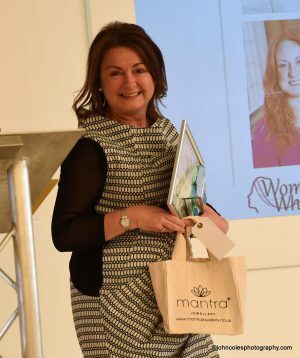 Read about Julie McGarrigle’s journey from winning a Woman Who Achieves Award in 2017 to becoming a Director and Owner of Alsters Kelley Solicitors. Available from 7th March at Woman Who events and on Amazon. Everything is kept confidential by our judging panel. The only information that is published is the summary. Woman Who is all about a journey and you have to start that journey somewhere. 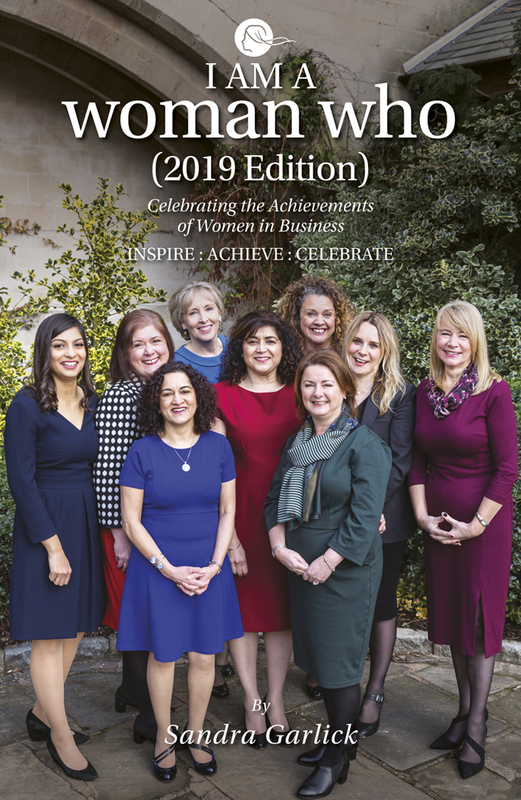 There are women in business who have entered and not been selected as a Finalist but still receive great feedback and PR, they have moved forward on their Woman Who journey, been invited to sit on Committees and Boards, raised their profile and their confidence as a result. Several have also featured in the I Am A Woman Who book. So don’t hold back! Take a look at the benefits of entering the Awards and power up your personal brand.